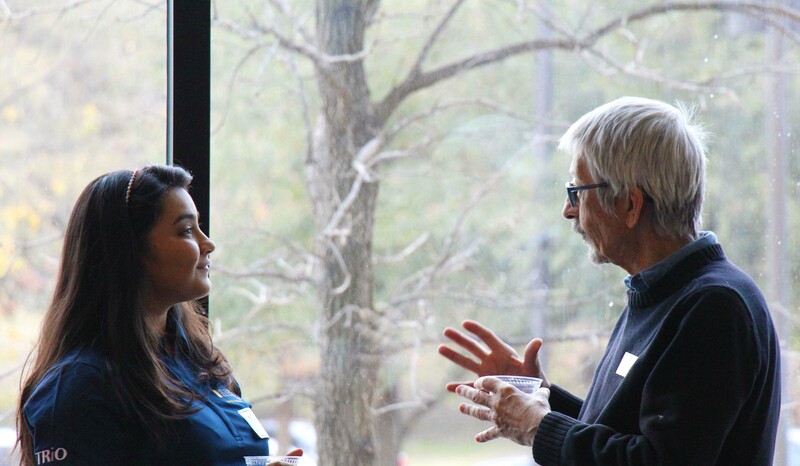 Faculty mentors for the McNair Scholars Program work closely with scholars throughout their time in the program. They provide guidance, as well as assist scholars with action plans to achieve their goals for graduate school. They meet regularly with scholars during their summer research internship and offer constructive feedback.